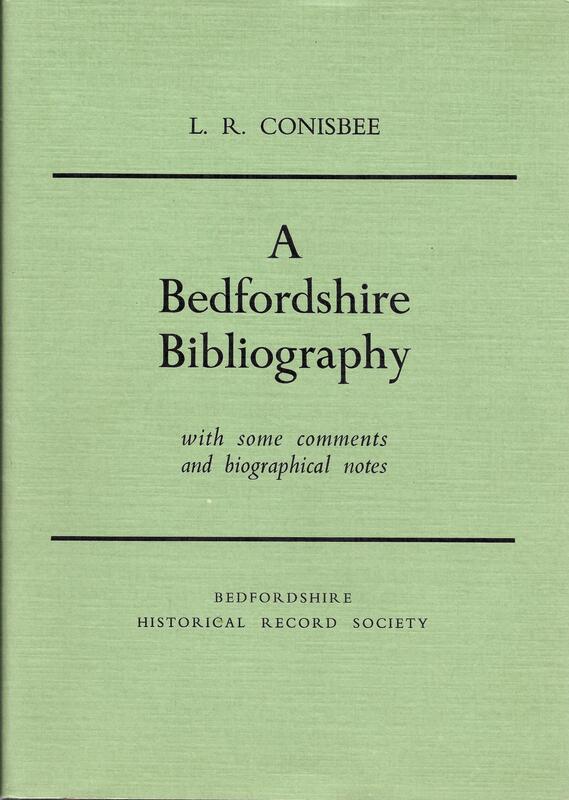 You are here: Home>Authors & Editors>Conisbee; L. R.
Lewis Ralph Conisbee (1897-1991) was born in Bedford. He became a teacher, being English master at Hastings Grammar School and then moving back to Bedford Modern School. He wrote histories of both schools and many articles for the Bedfordshire Magazine. He was also a zoologist and contributed a supplement to Palmer’s Index generum mammalium (1904), which was published by the British Museum.